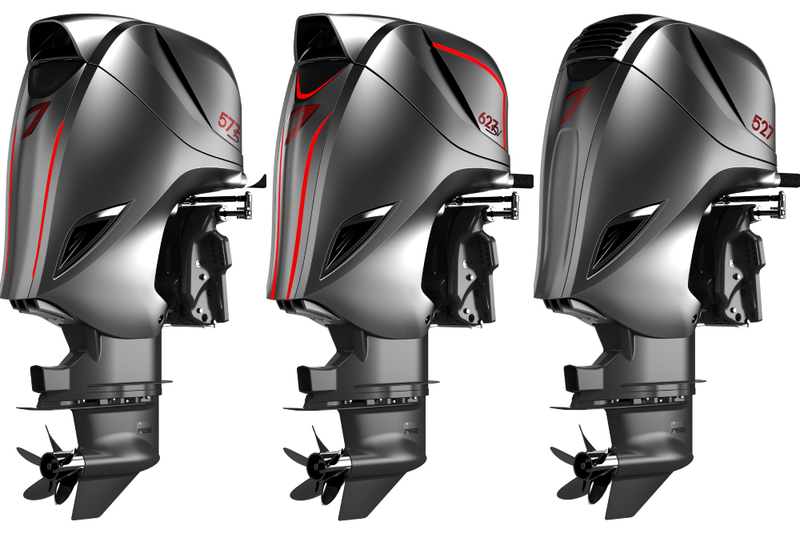 Seven Marine introduces several improvements on their 627, the world’s most powerful outboard, for 2017. 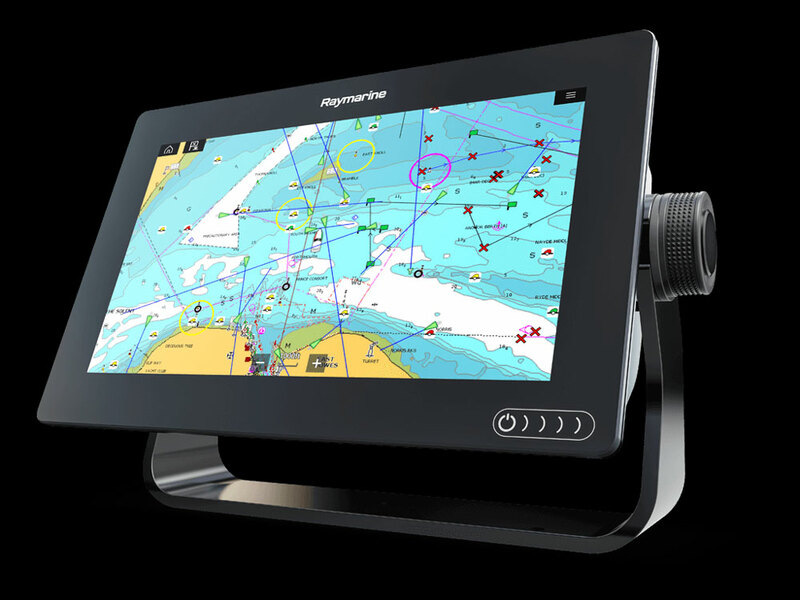 It was huge news when the Seven Marine 557 was introduced in 2013. This was, at the time, the biggest outboard engine in the world. Based on a supercharged 6.2 liter V8 engine designed for Cadillac, it didn’t just top the most powerful outboard of that age (350 horses) but utterly eclipsed it. Then, just two years later, Seven Marine boosted its output with the 627 Outboard by modifying the cylinder heads and redesigning the exhaust valves. 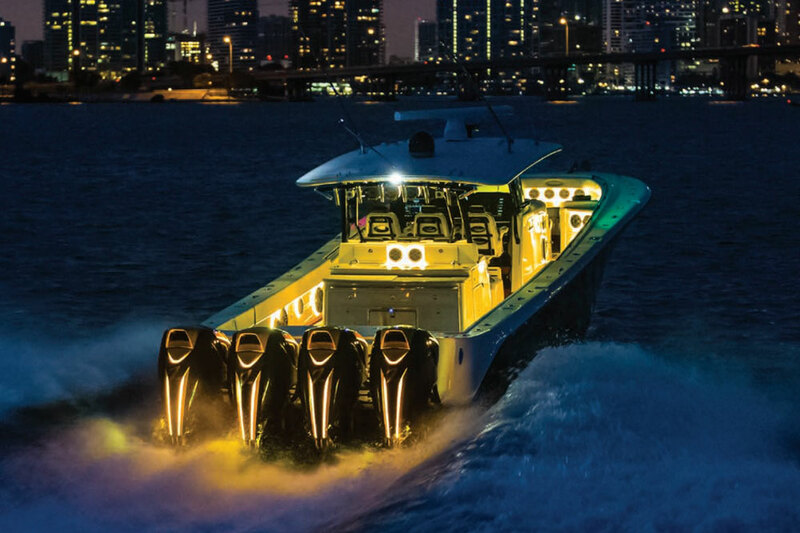 Rather than sit still for a single moment, Seven Marine made even more news in 2016 by increasing the size of the anti-ventilation plate, changing the nosecone design, and adding—what else—LED lighting in the cowl. 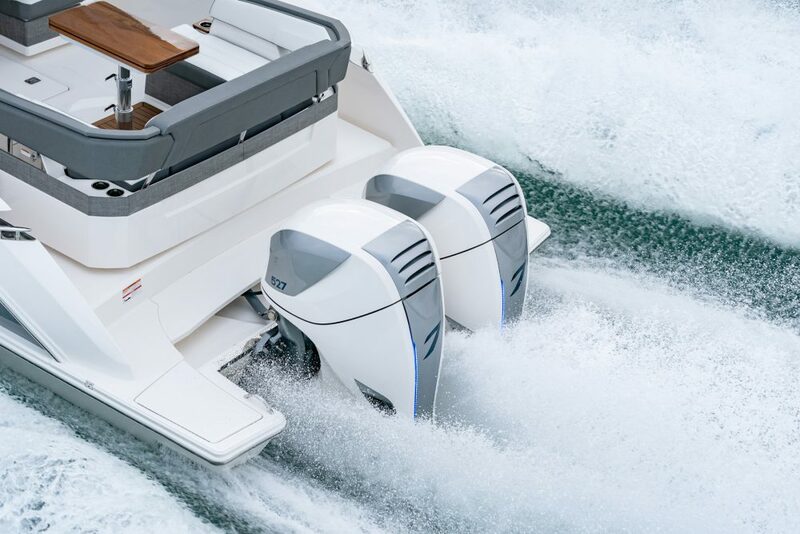 For 2017, as expected, they came to the Miami International Boat Show armed with more improvements in their beastly-big outboards. 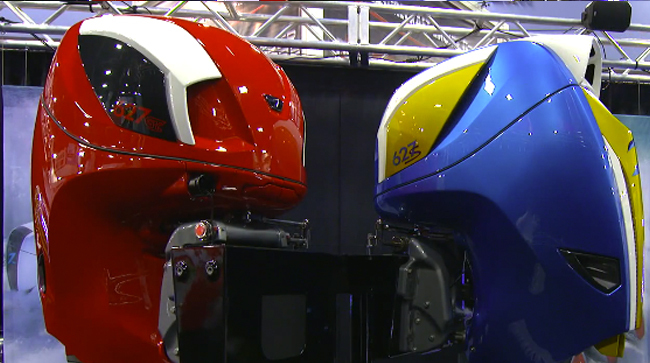 Join our Outboard Expert, Charles Plueddeman, as he gives us the low-down. It’s important to note that Seven Marine just came into being in 2010. 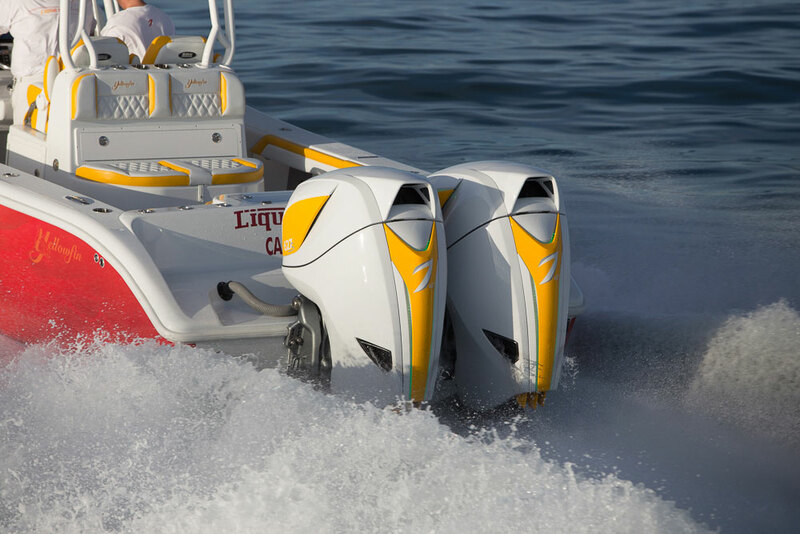 Within three years they had an operational engine, within five made significant changes to that engine, and they’ve brought improvements to these outboards each and every model year since. They utilize the latest in technology from the powerhead to the controls, (which are ZF Smart Command 5000 systems incorporating joysticks and drive-by-wire), and incorporate five-disk electro-hydraulic clutches. All of this development begs the question: what’s coming next? Mum’s the word from Seven Marine, and we’re not going to hazard any guesses. But one thing’s for sure: we will most certainly be staying tuned. 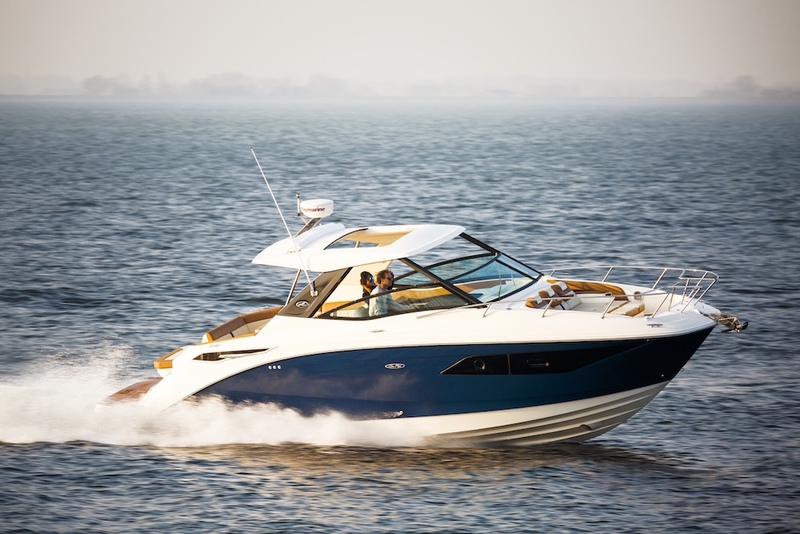 For more information, visit Seven Marine.